“The post below was originally published on Hipmunk’s Tailwind Blog on April 8th, 2016. Gallivanting around Madrid or conducting business in San Francisco? Wherever you’re going—and whatever you’re planning to do there—you’ll need to pack a bag before you leave for the trip. But even though packing is universal to travelers, packing well isn’t necessarily a skill that we all share. That’s where these packing hacks come in. Each of these smart tips comes recommended by master travelers and promises you an easier trip from start to finish. It might seem counterintuitive to fill up space in your suitcase with something you don’t actually need, but hear us out: Packing a few sheets of bubble wrap on the way to your destination means you can remove it and have extra space for carrying souvenirs on the way home. And if those souvenirs are breakable, then even better: Simply keep the bubble wrap and use it as protection. Hide valuables in old toiletry bottles. What respectable thief would ever reach for an old tube of Chapstick or a bottle of sunscreen? Before leaving for a trip, empty out a few old toiletry bottles and use them as storage containers for valuables such as keys, cash, and credit cards. Fly often enough, and eventually you’ll experience the misery that is a burst shampoo bottle in a suitcase full of clothes. 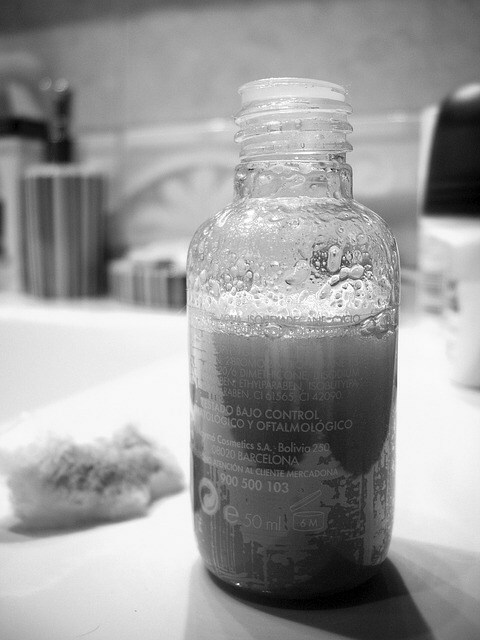 Avoid the suffering by cutting out a square of plastic wrap and placing it underneath the lid on your liquid toiletry bottles. (Just screw the lids back on on top of the plastic wrap.) That way, even if the lid comes open, liquids won’t seep out. It’s also a good idea to further secure toiletries in a plastic bag. Shoes can be one of the most cumbersome items to pack, but a few hacks can make a big difference. Start by packing small items (think socks, underwear, bracelets, watches, etc.) into the shoes themselves in order to save valuable space and prevent these items from sliding around inside the suitcase. Then stick the soles into a shower cap so they don’t soil any of your clothes. Finally, be sure to pack shoes foot-to-toe at the bottom of your bag in order to save additional space and keep the suitcase balanced. 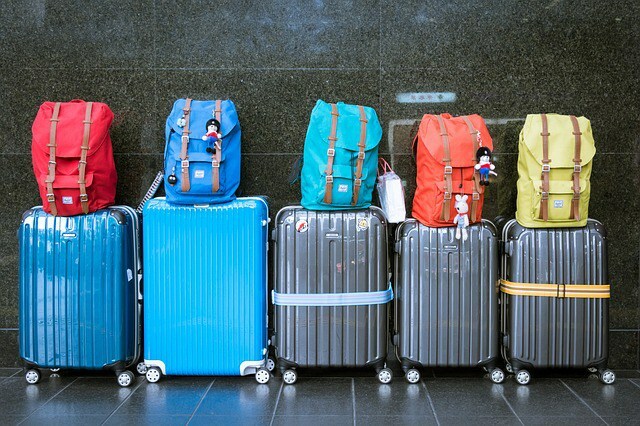 Packing light is a valuable goal, but sometimes bringing along a few extra items is worth it for the convenience they’ll offer during your trip. Case in point: If you envision needing to carry around any large-ish items (e.g. a laptop) while you’re away, then remember to bring along a bag in which to carry them. That way you won’t be stuck lugging your suitcase around a foreign city when all you really need is a messenger bag. Save yourself a massive headache upon arriving at the hotel by packing jewelry so it doesn’t get tangled en route. Lay flat a piece of plastic cling wrap, carefully arrange your necklace(s) or earrings on top, and then cover it all up with another layer of cling wrap. Then slide the whole shebang in between clothes for extra protection. Wrangle ear buds and power cords. Anyone with a smartphone or an MP3 player knows what a hassle it can be to manage all the cords that keep our devices humming. Even more frustrating is having to tear through a bag searching for said cords (which inevitably seem to make their way to the bottom). Keep everything in one place—and tangle-free—by stashing small cords in a sunglass case. Wrap them up neatly, tuck them in the case, and assign the case to a spot near the top of your bag for maximum ease of use. 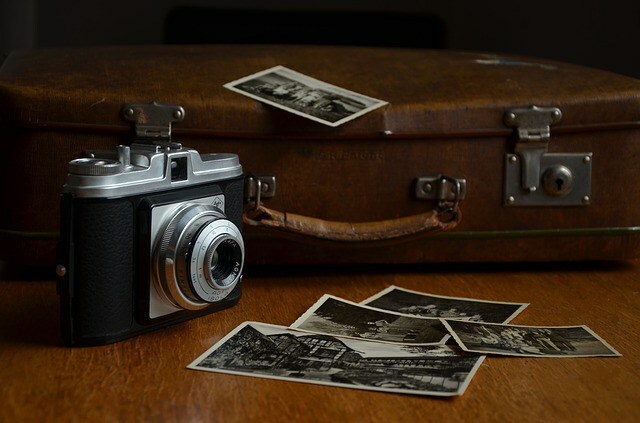 Once you’ve packed everything into your suitcase, take a picture of both the inside and the outside of your bag. If (heaven forbid) your bag gets lost or stolen, this way you’ll be able to easily describe it to the appropriate authorities. 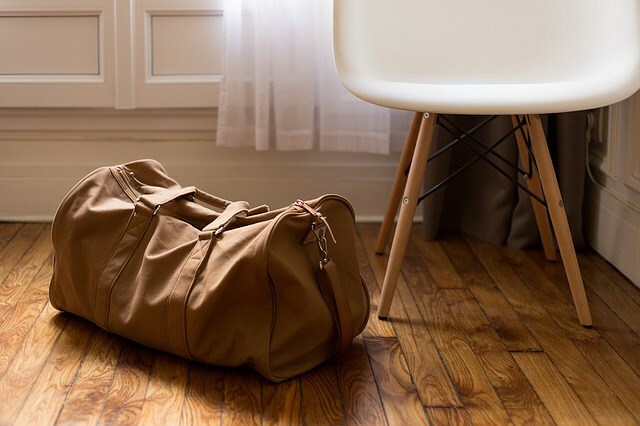 Whether you’re still finding your packing stride or you travel often enough that you could pack a carry-on in your sleep, these tips will help you maximize space and eliminate stress wherever you find yourself traveling next.